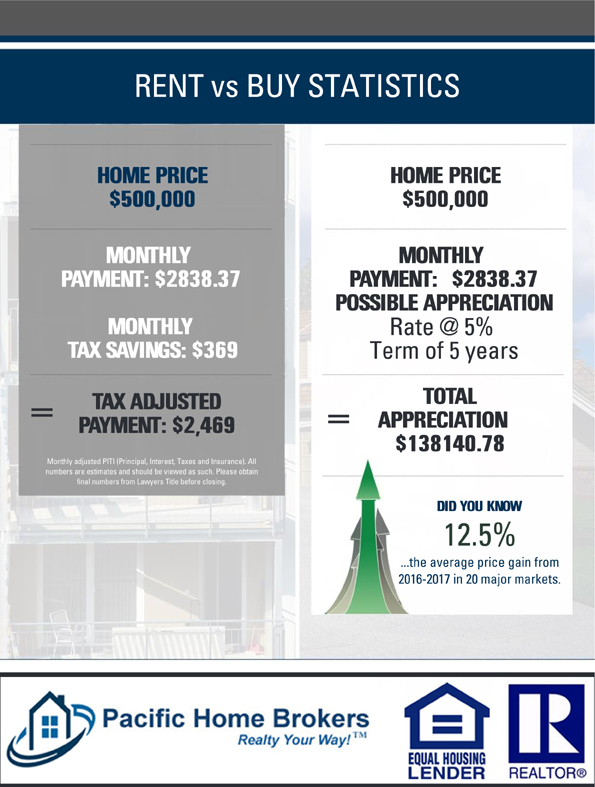 Home appreciation can offset paying more monthly to buy a home. In many cases your rental payment is the same cost as a monthly mortgage payment. Buying a home while rates are this low is a sound decision. This entry was posted in Real Estate on January 27, 2018 by Mike.